I have four eBay sales going on at the moment but ending soon. 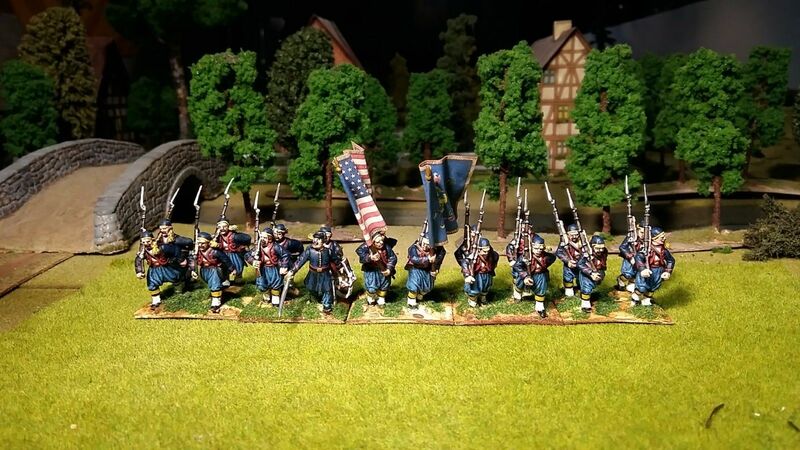 They are for 28mm (Perry) ACW Zouaves, painted of course. I need the space here so I am selling them off very cheaply. Postage can also be combined with 2nd, 3rd and 4th being at half postage price.